On any given day you can find news items that make you wonder if the whole world has gone mad. You may have heard of George Zimmerman, the guy who murdered a teenager in 2012 and got away with it, but did you hear about what he's doing for money these days? He put the murder weapon - a 9-mm Kel-Tec PF-9 - up for auction. Supposedly, he got $250,000 for it. There's some who doubt that he got that much. Regardless of what he did get for the murder weapon, think about this; what kind of person would pay big money for a weapon that ended a defenseless teenager's life? We're not talking about General Patton's pearl-handed revolvers. Just a common 9-mm handgun owned by a racist, bad-tempered jerk who had a good lawyer. Just like O.J. Simpson, who also got away with murder, but is doing jail time for assault, kidnapping, etc. 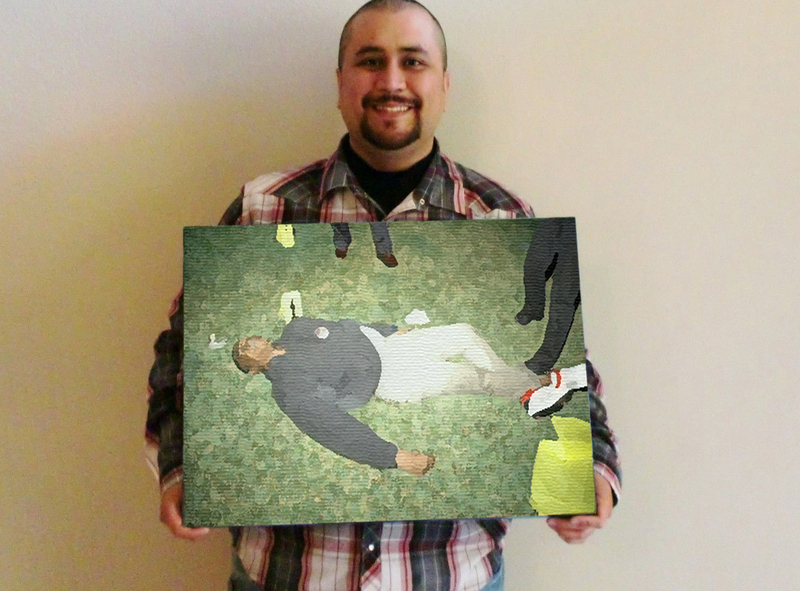 Just last year, Zimmerman showed the depth of his depravity by tweeting a picture of Trayvon Martin's corpse to his followers. Of course the story was picked up by the mainstream media. The mainstream news wastes too much time reporting about morons like Zimmerman and not enough on legitimate news. But I know why. The more outrageous, the more readers/viewers want it. There's not much I can do about it but shake my head and hope someday there'll be a return to real news stories, instead of nothing but entertertainment journalism like we have now. Yes...this is the 21st century. Doesn't look like we're evolving.